VOA Special English - Will Trump and Kim Receive Orchid Diplomacy in Singapore? Will Trump and Kim Receive Orchid Diplomacy in Singapore? 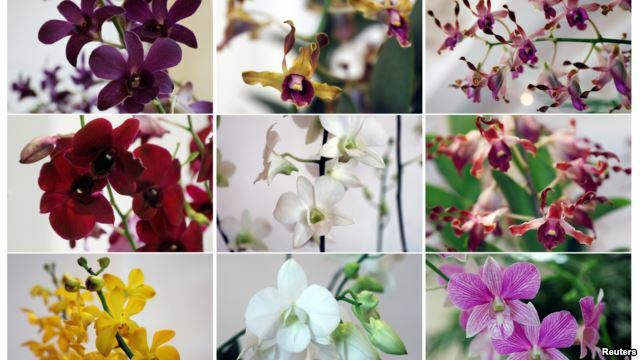 When Presidents, royalty or celebrities visit Singapore, they often receive a specially grown orchid, the national flower of the city-state, named after them. Barack and Michelle Obama, Chinese President Xi Jinping and Nelson Mandela all have multi-colored orchids in their names. Botanists and others want to know if Singapore will extend its “orchid diplomacy” to U.S. President Donald Trump and North Korean leader Kim Jong Un when they arrive on the island for Tuesday’s historic talks. Nicholas Fang is with the research group Singapore Institute of International Affairs. He said Singapore might do it as a sign of goodwill and friendship. Fang said: “This kind of soft diplomacy is something that is uniquely Singaporean.” He said that it is possible the two leaders may lend their names to a single orchid. The special orchids live in the Singapore Botanic Gardens. 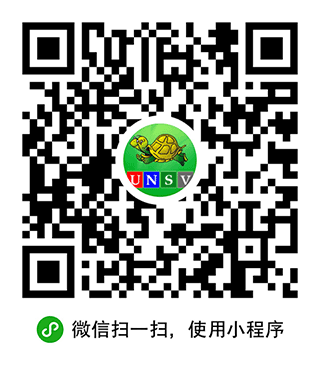 It is the only tropical botanical garden on the world heritage list kept by the United Nations cultural agency UNESCO. The gardens are near the special area where the summit will take place. The June 12 meeting will start a discussion on ending North Korea’s nuclear weapons program. In return, North Korea hopes to gain diplomatic and economic recognition from the West. An agreement could also bring peace to the Korean Peninsula. Singapore has not yet made public any plans to present orchids to either leader. NParks is the agency that operates the gardens. It says orchid diplomacy “plays an important role in building bilateral ties.” It said last year that more than 200 orchids have been named after important visitors. Both Kim Jong Un’s father, Kim Jong il, and his grandfather, Kim il Sung, have flowers named for them. They are called “Kimjongilia” and “Kimilsungia.” They are cultivated at a center in the North Korean capital, Pyongyang that opened in 2002. But the current leader is not known to have a flower named for him. The latest orchid named in Singapore was the Dendrobium Narendra Modi, marking an official visit by the Indian prime minister this month. Members of the British royal family have several, with the most recent named for Prince Charles and his wife Camilla in 2017. Even British popular music singer Elton John has his own. “When Singapore names an orchid after a foreign leader, it is usually a hybrid orchid,” said one of the employees at Woon Leng Nursery in Singapore. Reuters reported this story. Susan Shand adapted it for VOA Learning English. Mario Ritter was the editor.